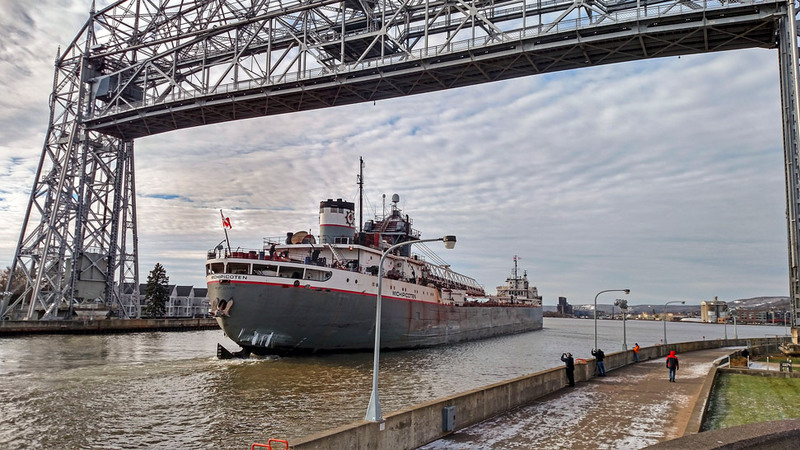 Category Archives: Walter J. McCarthy, Jr.
Posted in Canal Park, Duluth Harbor, Duluth Lift Bridge, Duluth Minnesota, Ship, Ship Photography, Walter J. McCarthy, Jr. 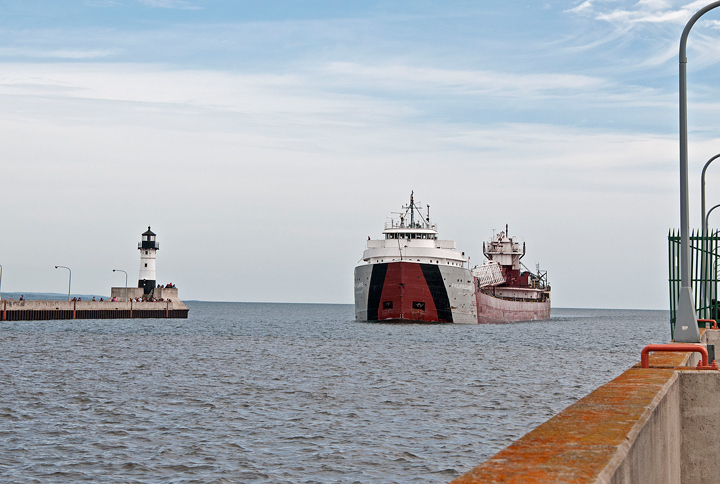 I was down in Canal Park when a couple of ships arrived and headed into the harbor to dock. 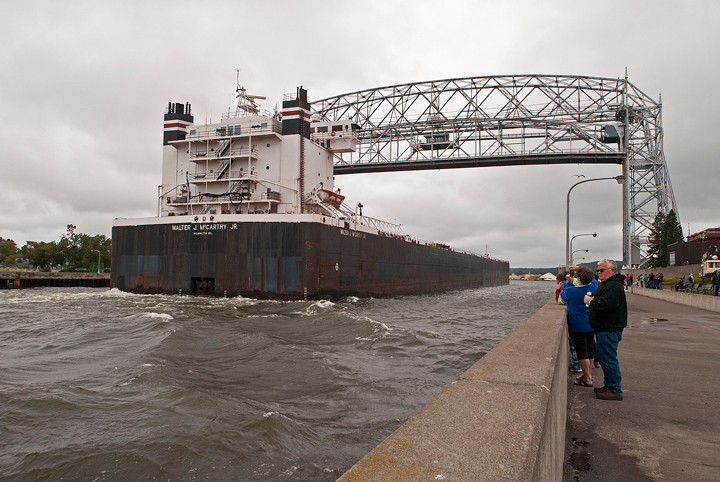 As is usually the case in the summer there was a large crowd on hand to welcome the ships to Duluth. 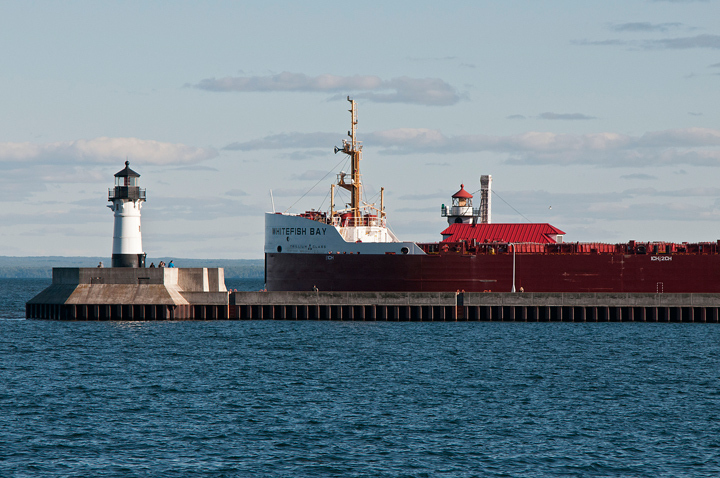 Posted in Lake Superior, Photography, Presque Isle, Ship, Ship Photography, Walter J. McCarthy, Jr. It was a beautiful day out, one of the few we have experienced. We decided to take a short trip up the North Shore. 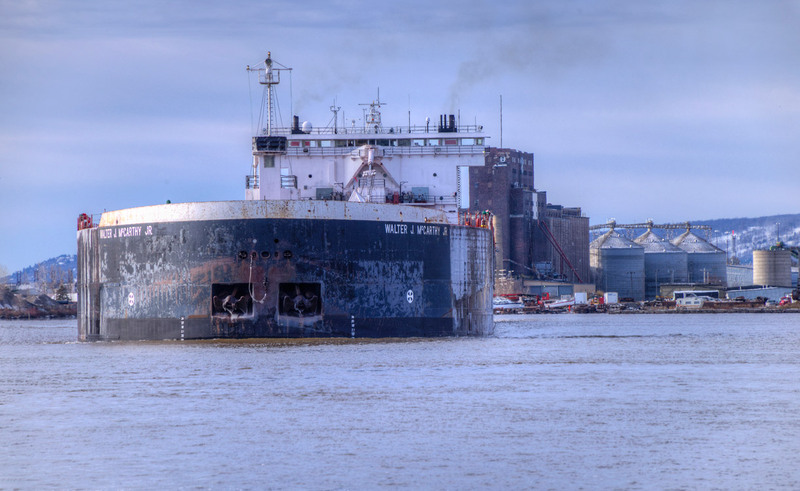 As we neared Two Harbors we noticed on Marine Tracker that a ship was just about to enter the Harbor and another ship was already in the docks loading taconite. When we arrived there were already quite a few boat watchers on hand. 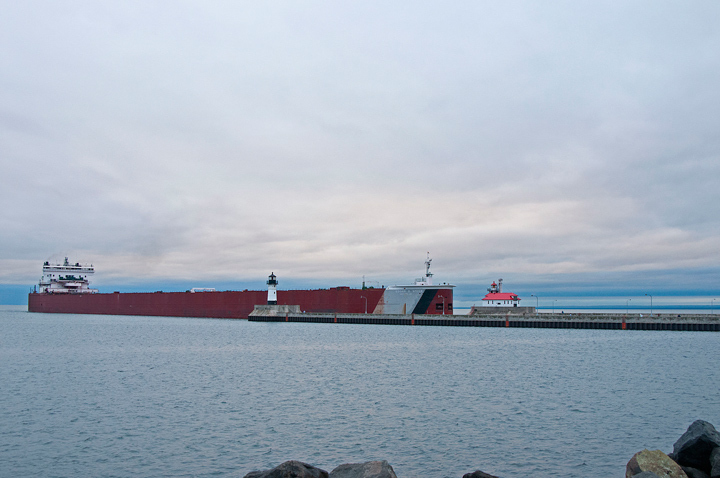 I don’t think I ever visited Two Harbors and not found a fair number of people watching ships. 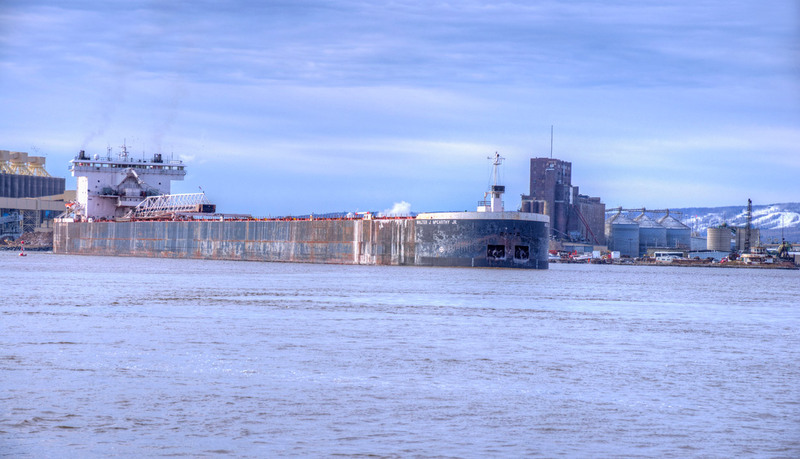 The Walter J. McCarthy Jr. was already loading and the Presque Isle was just about to enter the harbor. 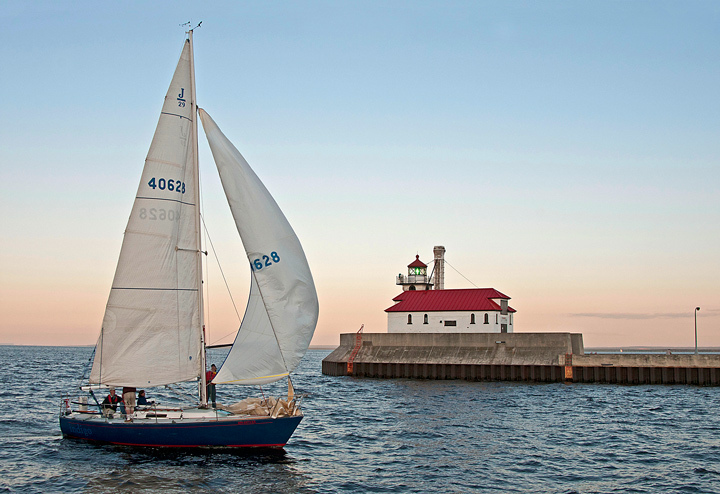 Posted in Duluth Harbor, Duluth Minnesota, Lake Superior, Minnesota, Walter J. McCarthy, Jr.
Just about every Wednesday night in the summer there are sailboat races in front of Fitiger’s Historic Lakefront Hotel. This past week was the first time we have been in Duluth on a Wednesday so we took advantage of our visit and walked down to watch the races. In all honesty I have to say watching a sailboat race is like watching paint dry. On the positive side all of the sailboats in the water are a great sight. 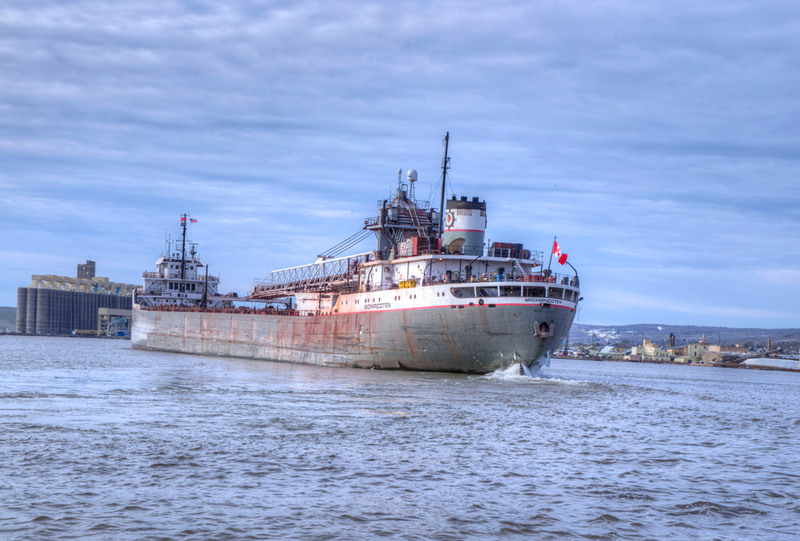 When we first arrived the Walter J. McCarthy was steaming toward the harbor entrance and it looked like the start of the race was delayed as the big ship passed by the race course. After watching the races for a while we walked back down to the harbor entrance and photographed the sailboat as they entered the harbor. 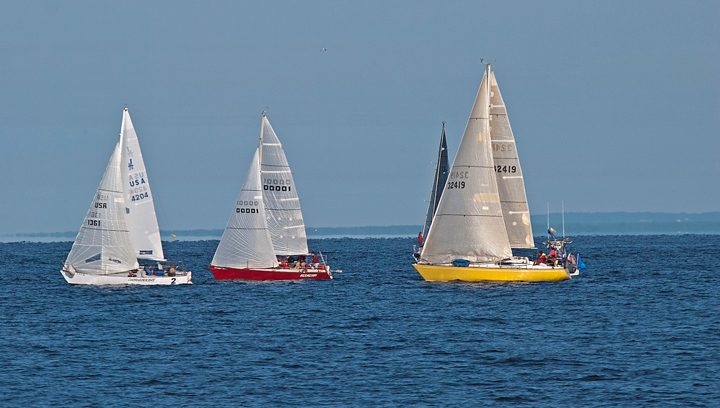 More Sailboat Race photos can be found on my website. 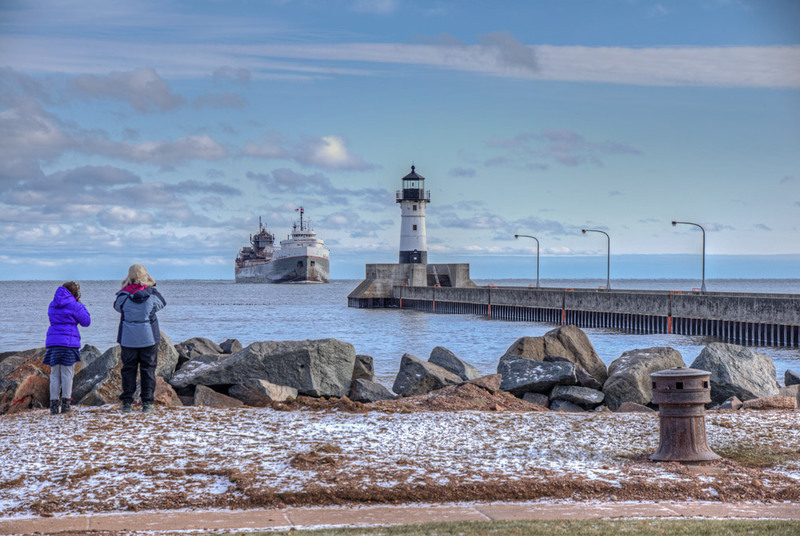 Posted in Duluth Harbor, Lake Superior, Photography, Walter J. McCarthy, Jr.
A few weeks ago my wife and I were looking for a place to photograph overlooking the Duluth Harbor. The day before the Bentleyville Tour of Lights had started operation and I wanted to get an evening photo of it with the lights lit We are new to the Duluth area and the only place I was familiar with was Enger Tower Park. However, when we arrived at Enger Tower Park the road to the viewpoint was closed and the few parking spots were already taken. 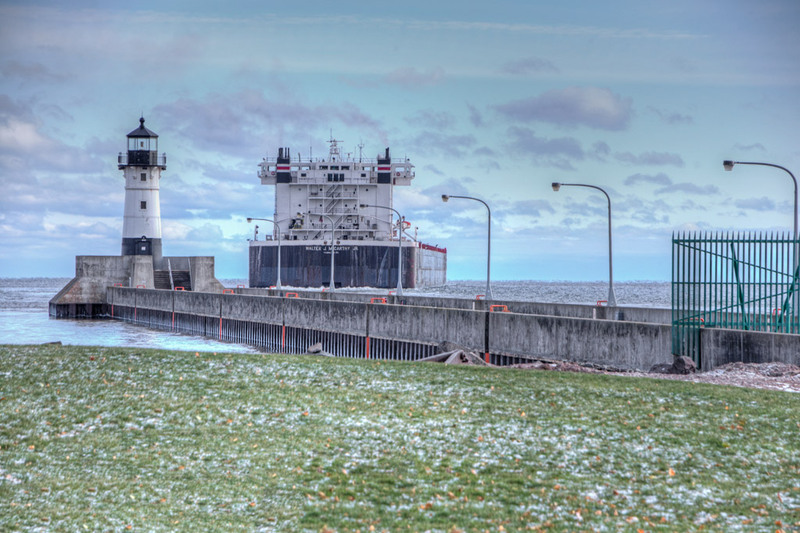 It would have required walking up to the viewing point overlooking Duluth. We drove on along Skyline Drive thinking there might be a good place to photograph but nothing jumped out at me. As we were driving back downtown I noticed what looked like a park that might offer a good viewpoint. We stopped at, what turned out to be, Observation Park. The place looked a little rundown but I decided to see if I could find someplace to take photos. After walking around a bit I noticed another photographer standing out on some rocks so I bush whacked my way out to where he was. Just as I reached him I encountered a nice path leading out to the rocks. Turns out he was from a local TV station taking some video. I walked back to the car to get my camera gear and collect my wife who was waiting in the car. Just as I was getting my gear out of the car another photographer turned up. 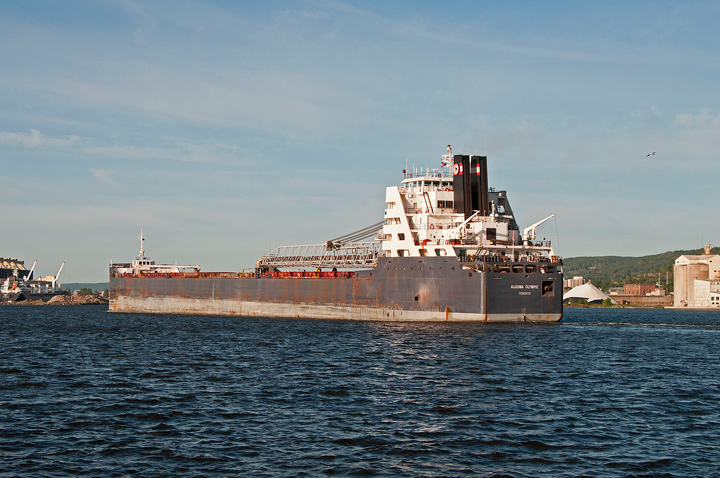 He was going out to photograph the Walter J. McCarthy, Jr. as it entered the harbor. The return to the rocky viewpoint was much easier now that I knew where the trail was.When I returned the McCarthy was still out in the lake and dusk was just setting in. I hopped that the McCarthy would come past the Bentleyville Tour of Lights when the Lights were lit but it didn’t happen. It was already nearing the docks when the lights came on.